Condoms are not one-size-fits-all. All brands fit differently, so if you’re not happy with the condom you’re currently using, it’s time to upgrade. Don’t get us wrong, we’re fans of the common store brands like Trojan and Durex. But shopping in a retail store for condoms can be a daunting task. There’s typically a very small selection to choose from, no clear sizing information on the packaging, and you’re dropping 15 bucks on a 12 pack condoms you’re not even sure fit correctly. Imagine buying a pair of “one-size-fits-all” shoes. Sounds awfully uncomfortable, right? Condoms are no different. If it’s too small, it’s more likely to break. 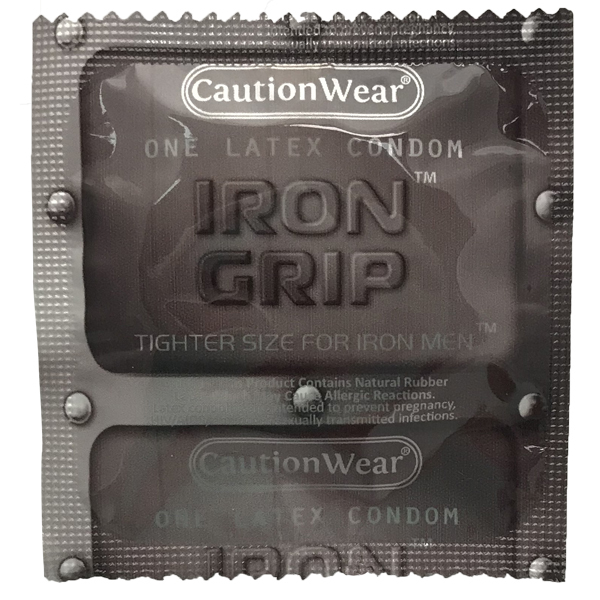 If it’s too big, it could slip off, or it’s uncomfortable for your partner. Knowing which size fits your body is more important than buying a condom because it’s a popular brand. 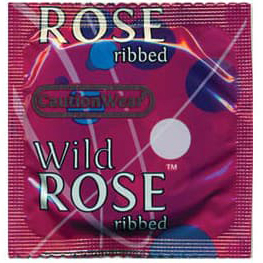 A cheap condom made by a lesser-known brand is always better than an ill-fitting expensive condom. Not sure what your size is? No problem. Learn How to Measure for the Perfect Condom Fit.